Description: See above. 2 CDs. 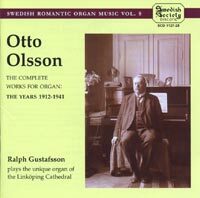 Ralph Gustafsson (organ of Linköping Cathedral).